Pensioner Cathie Jung has worn tight-fitting corsets for years to become the woman with the world's smallest waist. 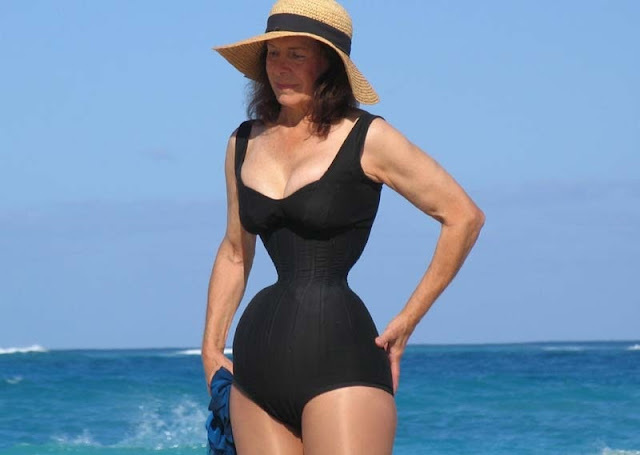 The super-fit 70-year-old has a tiny waist which measures just 15in (38cm) - making her figure distinctly hourglass. 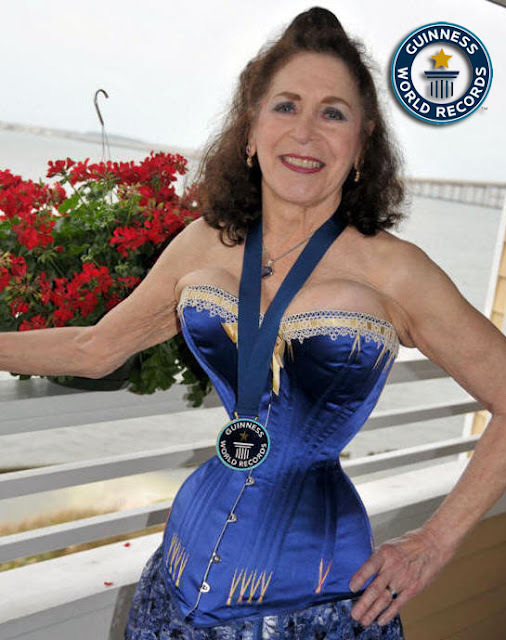 The Queen of Corsets, as she has aptly named herself, appears in the new edition of the Guinness Book of World Records. Cathie Jung’s tiny waist really does measure just 15in. 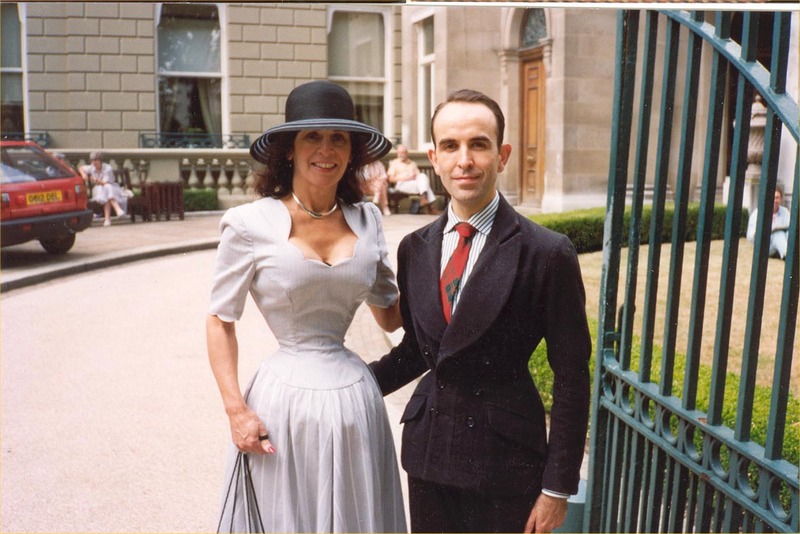 But the super-thin 70-year-old insists there is no, ahem, corset for concern. 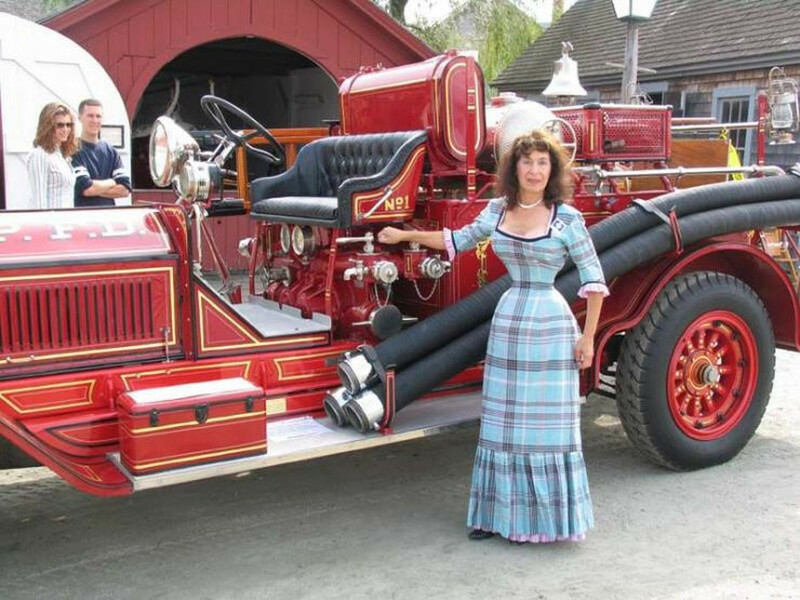 Grandmother Cathie is perfectly healthy despite having a midriff that can be reduced to the size of a large mayonnaise jar. And having the smallest living person’s waistline has got her into the new edition of the Guinness Book Of Records. Cathie Jung on "This Morning" Show.